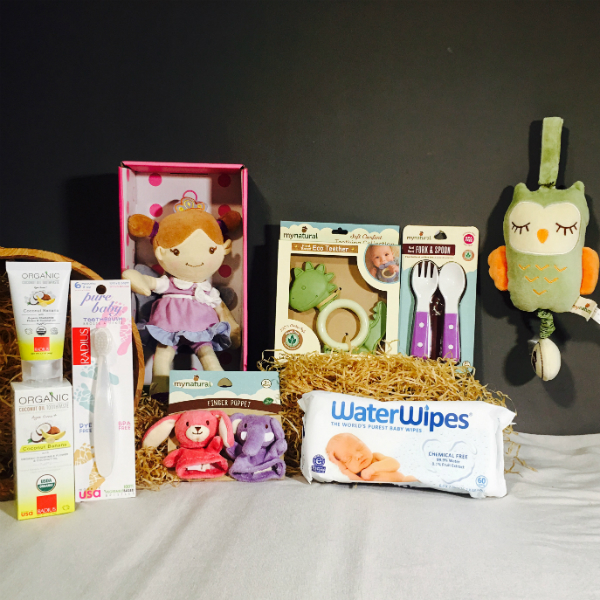 A perfect combination of organic products to keep your babies happy without worrying about any nasty ingredients. 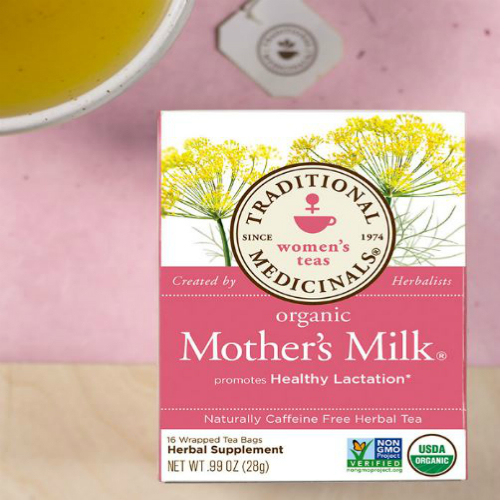 Non-toxic, healthy, and 100% organic! 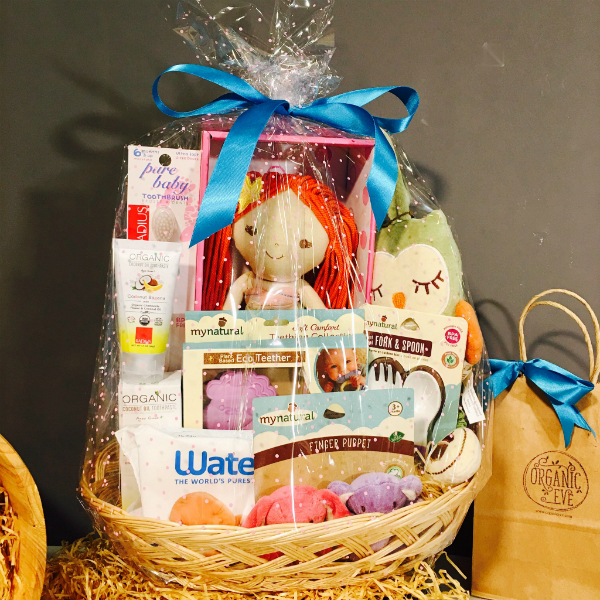 Surprise a new mum with this one of a kind Baby Hamper with organic and non toxic items that even the most discerning parent will approve! 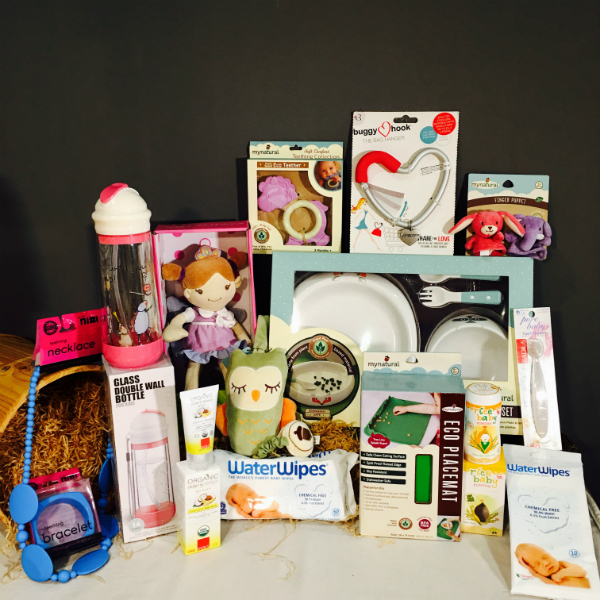 Or treat your baby girl with these amazing products that they will surely love! 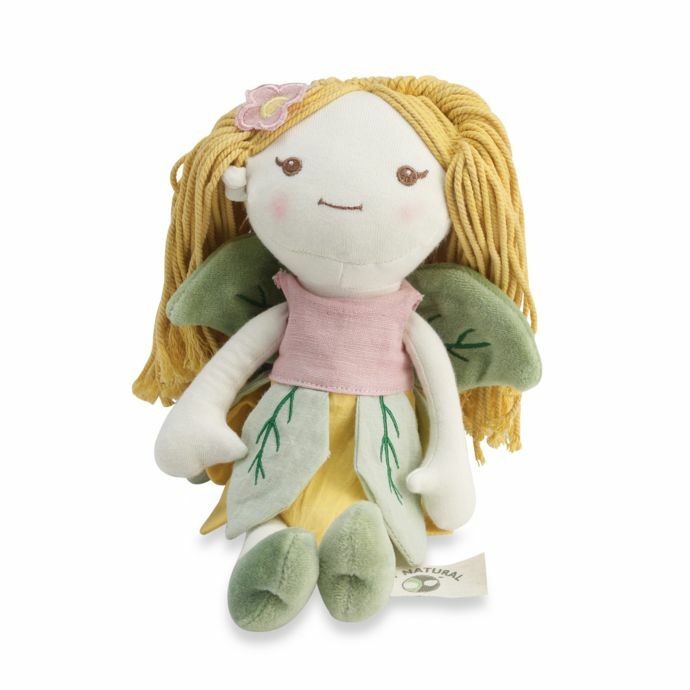 Star of the hamper is a non-toxic rag doll that is 100% safe for babies. 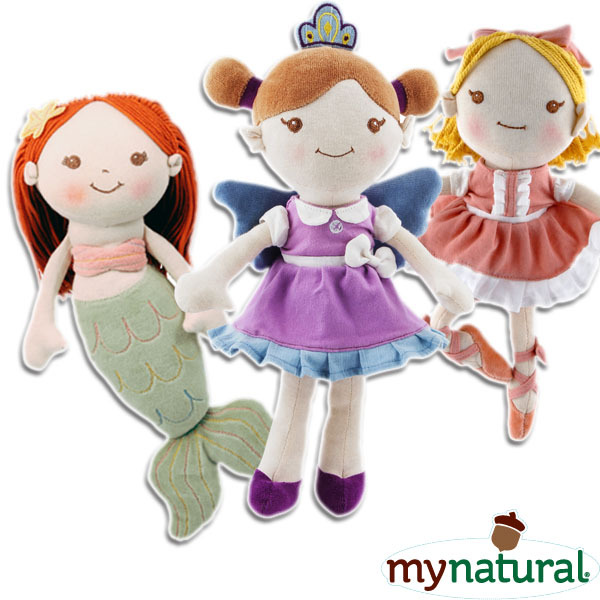 A doll that is safely made without harmful chemicals. 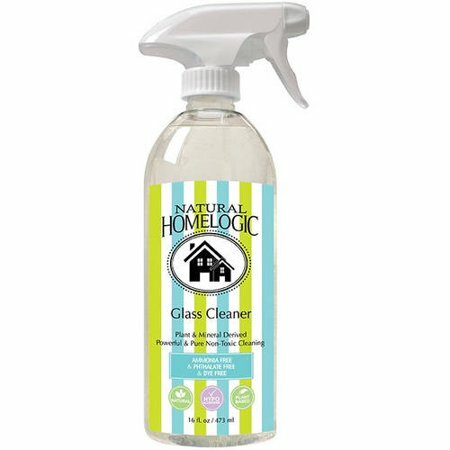 Free from phthalates, PVC, BPA and heavy metals. 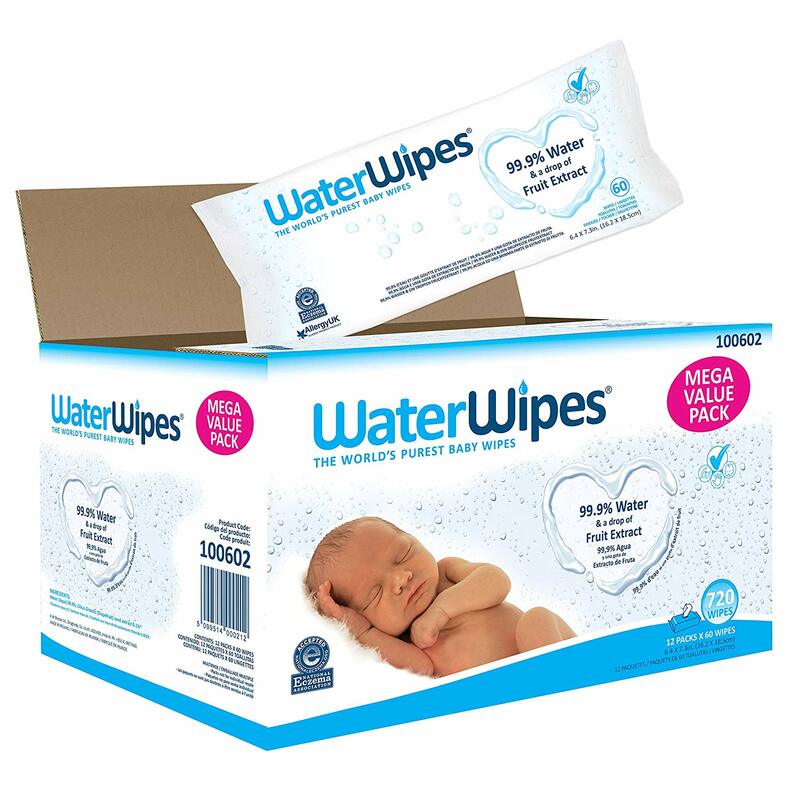 Chemical free WaterWipes is our best seller wipes with only 2 ingredients, Water and grape seed extract. 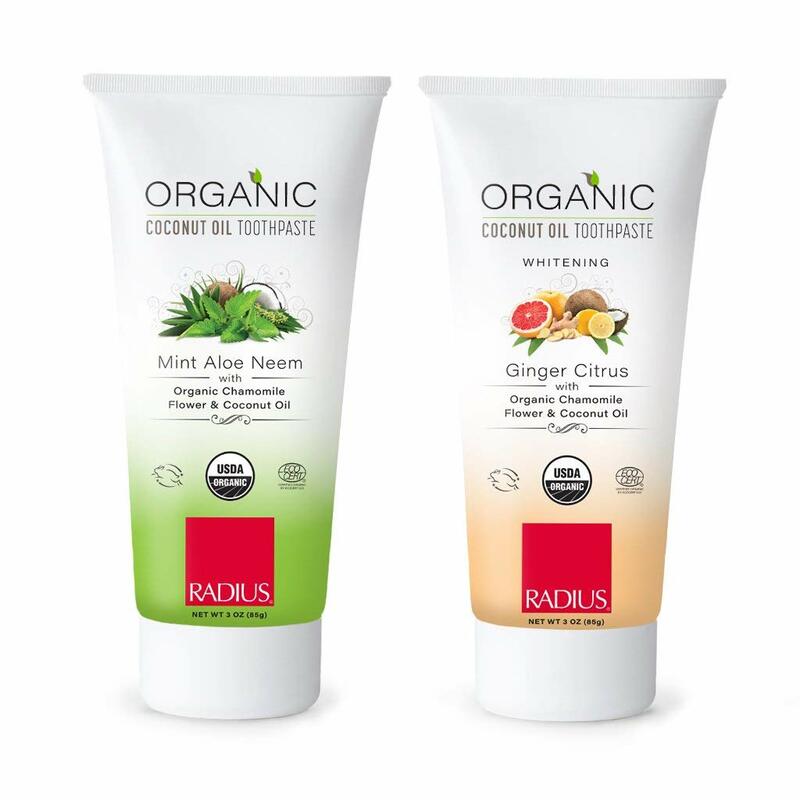 Made in USA Radius baby pure toothbrush is everyone’s favourite. 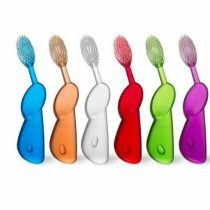 Dye, phthalates and BPA free with bristles made from vegetables. Stress-free and toxins-free brushing. 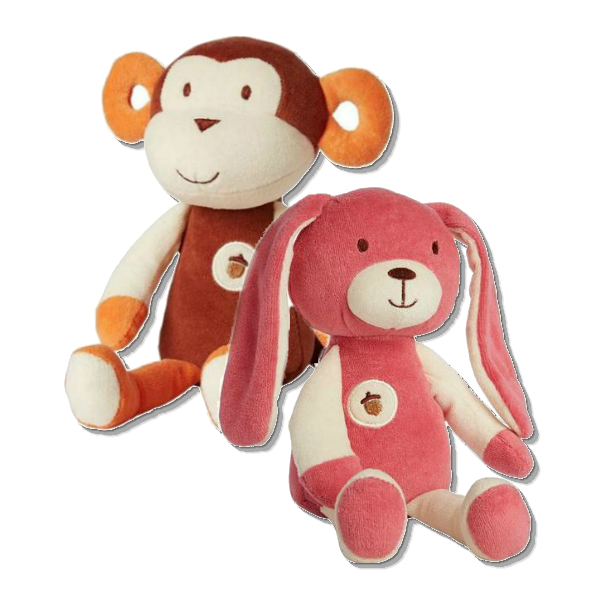 PVC, BPA and latex free Eco Teether is made from sugarcane and potatoes starch. 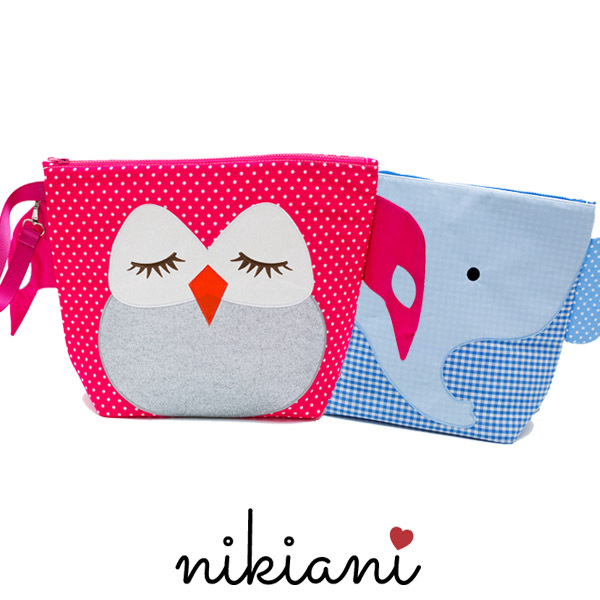 Probably the best teether in the market! 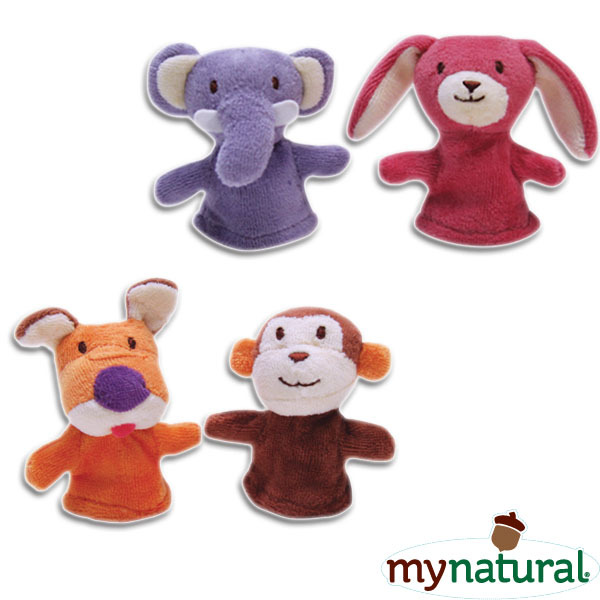 100% baby safe finger puppets from My Natural, made without toxic chemicals and dyes. Play and story telling time, baby! 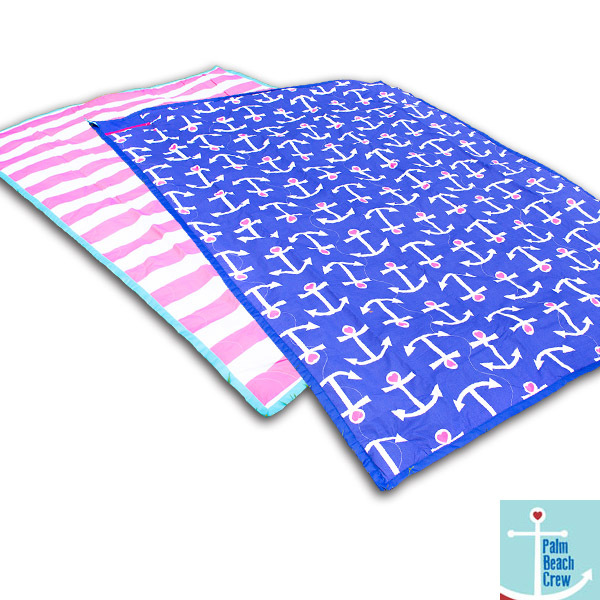 Perfect for Baby Showers, Gift for hospital visits or full month celebration. 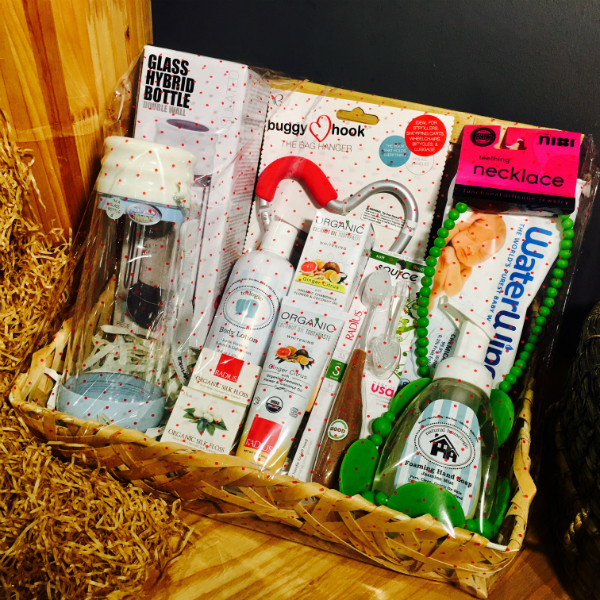 If you prefer to select your own items for your customised hamper, please put those items in your cart and add in “Hamper Wrap“. 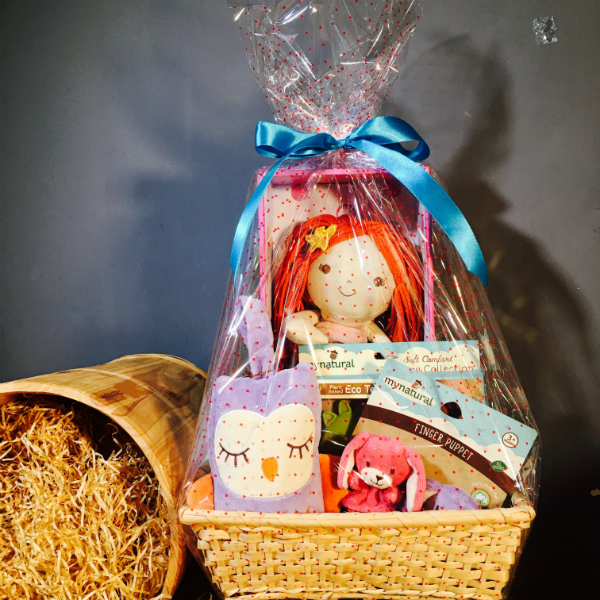 Remember to add your greetings in the remarks box and your hamper will be delivered within 3 working days. 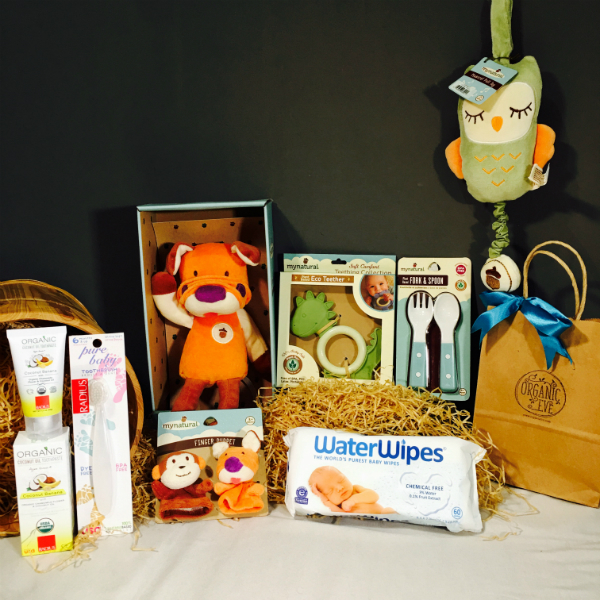 Our baby boy version of the hamper with a choice of ELEPHANT or DOG. 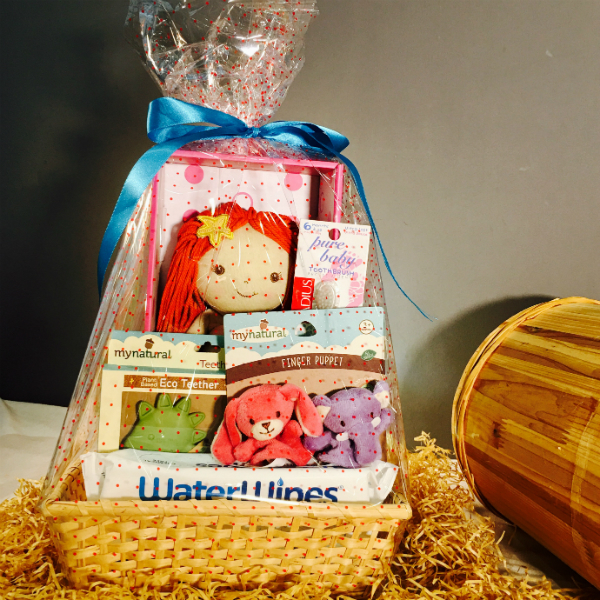 A basket of safe and non-toxic products that are specially selected for your baby! 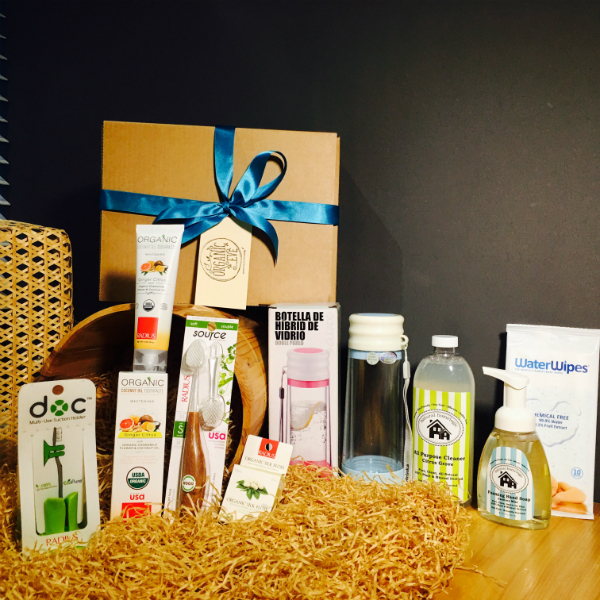 Colour of product selection is subjected to availability during the time of purchase.